It’s hard to believe it was 10 years ago to the day that Hurricane Katrina tore apart New Orleans; 10 years ago I was half way through my university degree, still living at home, in a relatively new relationship with the guy that would become my husband. When we first started dating, we spent a lot of time talking about all the places we wanted to travel to (and it was a bloody long list), the places we wanted to see and, more importantly, experience. 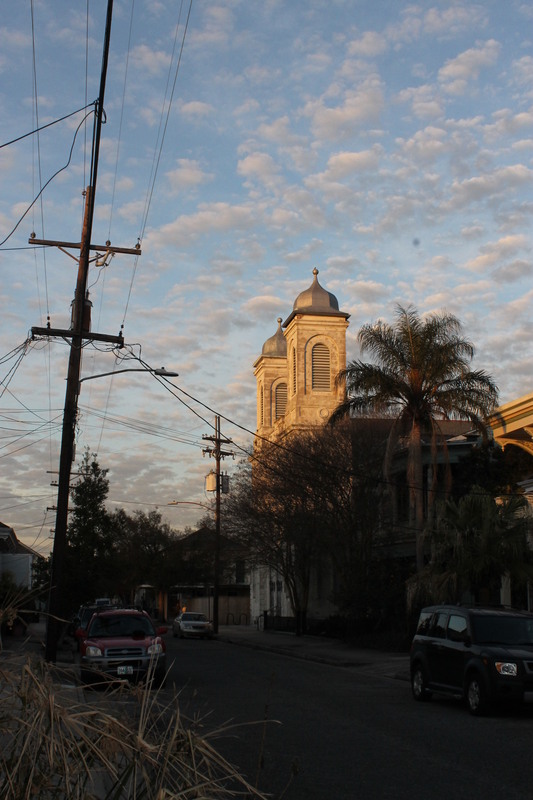 New Orleans was a city pretty high up on both our lists, and we were both equally surprised at the others’ desire to visit. 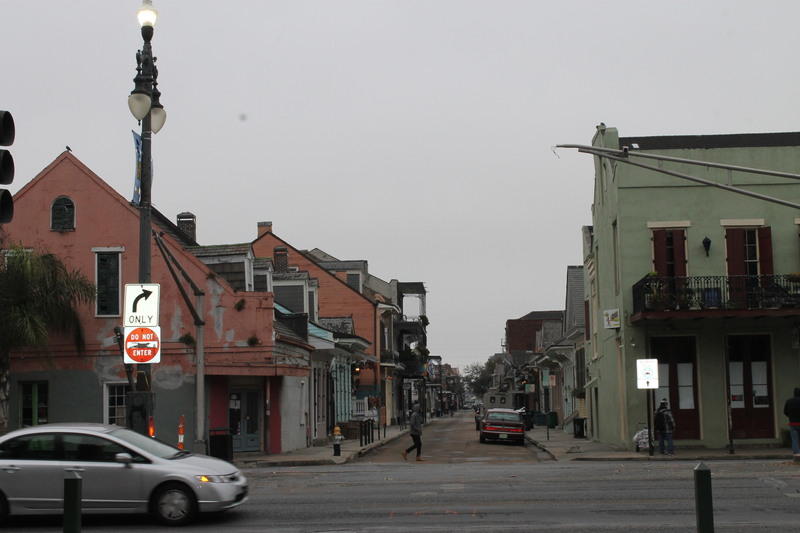 New Orleans, pre-Katrina, wasn’t exactly a big ticket city; at least not for 2 Aussie uni students. It wasn’t a Paris or a London or a New York. But we both wanted to go. He wanted to go for the music, the night life, the care-free atmosphere in a city that seemed to be built on fun. I couldn’t actually put into words why I wanted to go; it was one of those bizarre, inexplicable, “I don’t know why, but I know I belong in that city” things. 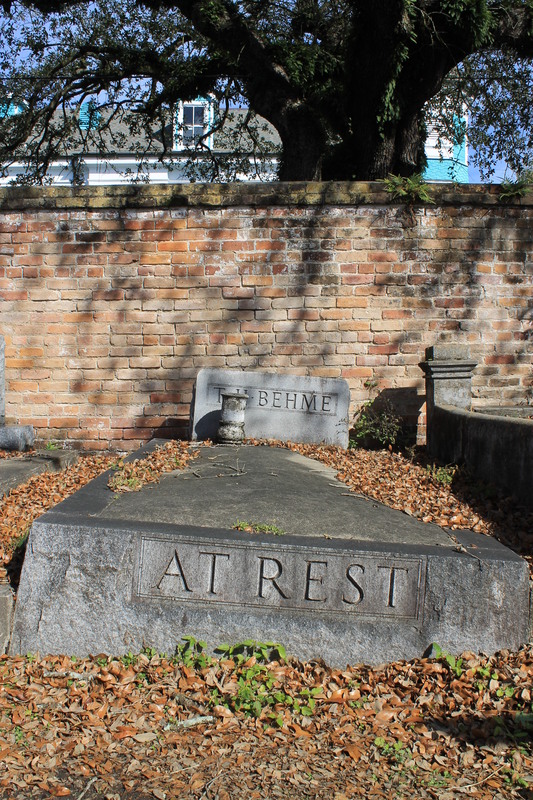 Something about the music, the art, the voodoo, the cemeteries, the literature, the food – I just knew that any place there was a coalescence of all those things was a place I needed to be. But we were still kids. We were both full time uni students. We had big dreams, but no money to fund them. 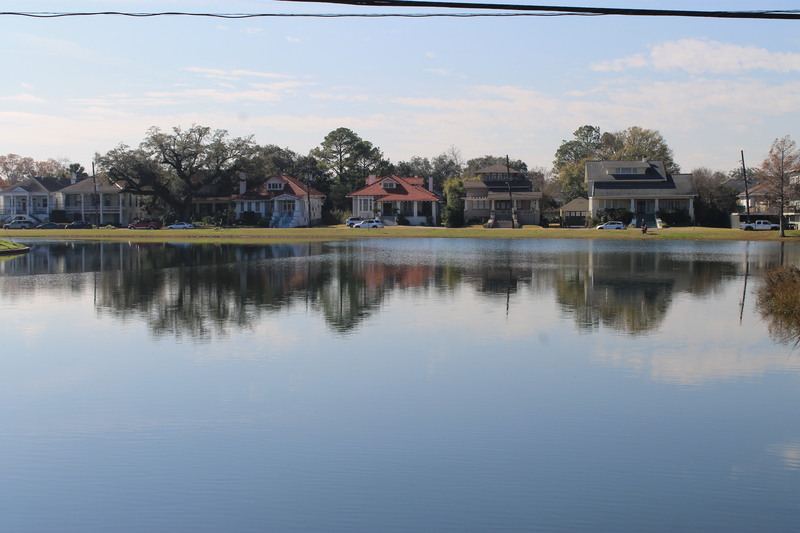 When Katrina hit the city, we were both devastated; for some still unknown reason, we felt a strange connection to this mysterious city on the other side of the world. 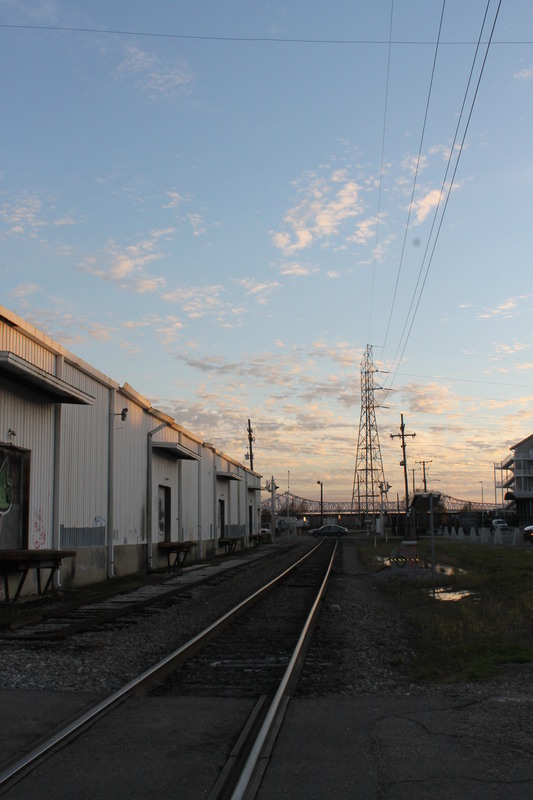 We debated over and over again whether it’d still be a city we’d want to visit post-Katrina. Would it be somehow tainted? Would the recovery effort have taken away all of the magic and the charm we wanted to visit for? Would they, a people so fiercely proud and protective of their city, still accept visitors as openly? We weren’t sure, but we were both determined to visit anyway and find out for ourselves. Ten and a half years after we started dating, and nine and a half long years after Katrina hit, we finally made it. We finally visited this city we were both so strangely drawn to. 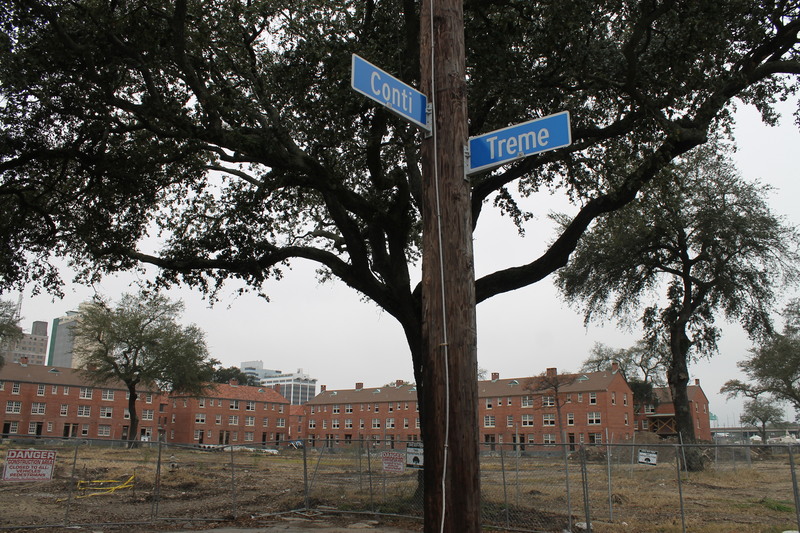 And while the spirit of the people was so strong, the physical effects of Katrina were still so punishingly visible. This storm caused damage on a scale that can’t be accurately understood through words. We’ve all read the numbers, the statistics, but even they seem completely unreal. 80% of the city under water. Close to $110 billion in damage. 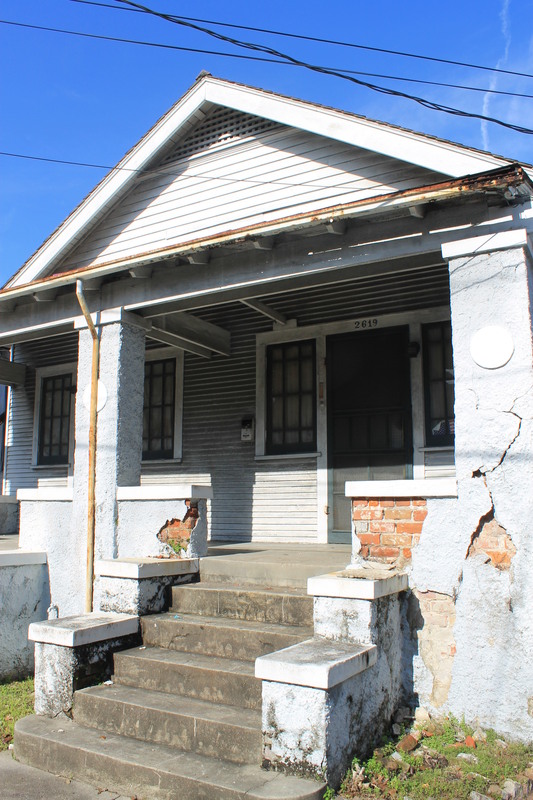 There have been hundreds of articles written about it all, and nothing I write will be as meaningful as some of the first-hand accounts written by the residents and survivors (I’d especially recommend watching HBO’s Treme and reading Nine Lives by Dan Baum). 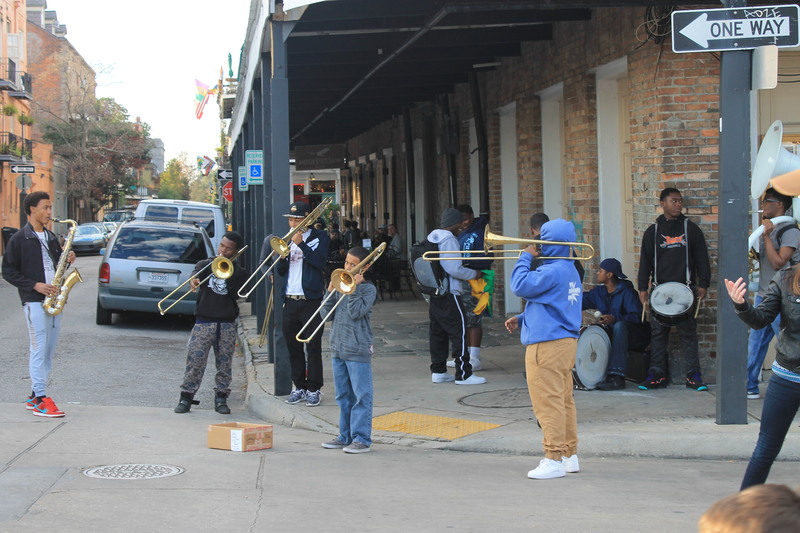 What I can say, as a complete foreigner and outsider, is that New Orleans changed the trajectory of my life. Even post-Katrina, it was still magic. All of the imperfections made it so perfect. My soul was different for having visited. And all of our reservations were completely unfounded; the charm was still there, the recovery effort was incredible, and the people couldn’t have been more kind and welcoming. 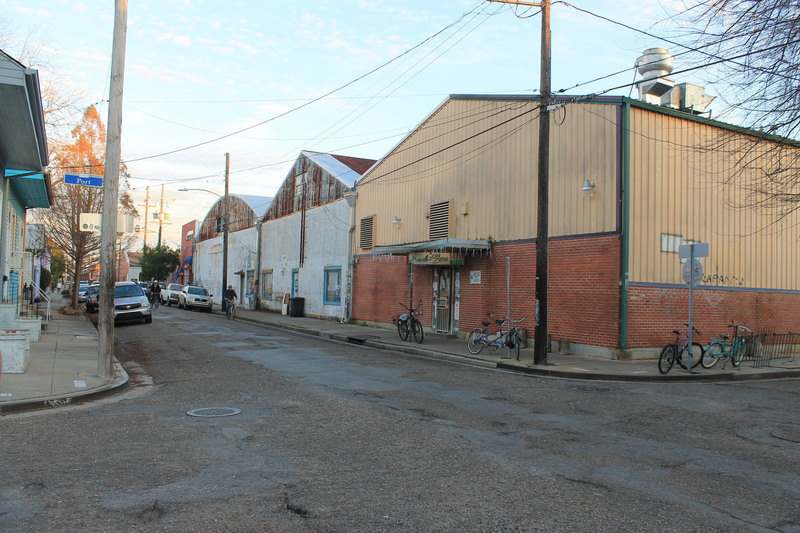 Instead of writing about the recovery ten years on, because (let’s be honest) I really don’t have the insight into it like the locals will, let me show you New Orleans through my eyes almost 10 years on. And I’m not talking the pretty touristy sights. Let me show you some of the more real, less brochure-worthy, genuine places and things I saw. Such a beautifully written post Jess. I can’t believe so many years have gone by – I remember it like it was yesterday and I can somehow understand why you both felt this strange connection to the place even before you went. I really enjoyed the refreshing way you’ve shown and written about New Orleans with such an honest and real gritty capture, not just edited brochure pics as you say. 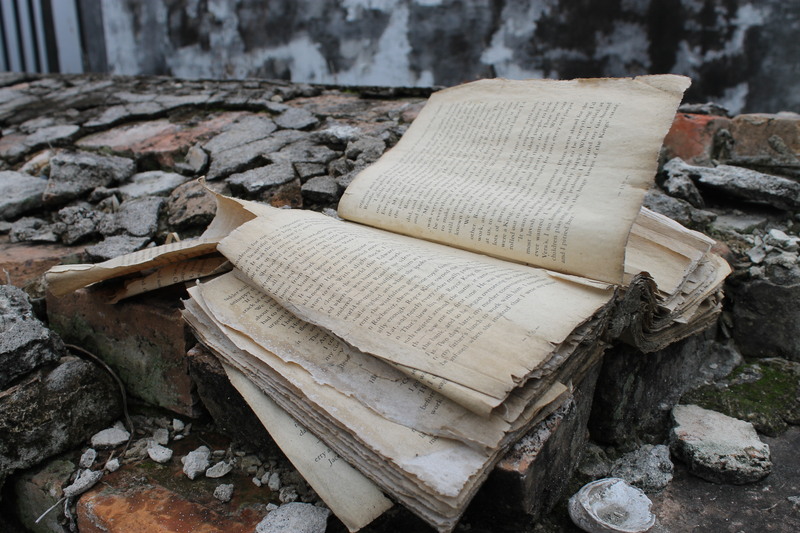 And despite the evidence of the damage, it’s somewhere that really intrigues me too – and I can’t explain it either! You have absolutely made my day! Thank you so much for taking the time to leave such kind words, I’m so glad to hear you think I’ve done justice to it all 🙂 have you had the chance to visit too?? Gosh…10 years! I am from Houston , so when this was going on, I was GLUED to the TV. Love the big easy! Excellent post! Visited the Louisiana State Museum yesterday, the entire ground floor is dedicated to Katrina. I found it hugely emotional and difficult, but so well put together. There are accounts from people who escaped through their attacks, from hospital workers, local heroes with boats and lots more. I was 17 and at high school when the hurricane hit and the two things I remember are; thinking “oh no, I haven’t been there yet! I hope it isn’t ruined” and hearing about the squalor and horrible conditions inside the Super Dome. I’ve found it interesting to speak with locals here about it. Do you listen to This American Life? It’s a podcast I think you would love, they did an incredible episode on the people from the lower ninth ward for the Katrina anniversary.